My first book, written with my wife, Katharina. This is a non-fiction, self-help book with a daring fictional part to it. Each of the seven chapters ends with a fictionalized story of a family of geese. This story is a reflection of our own journey of change and the events we faced personally leading to that change. What holds you back? Why are you not successful? Do you find your habits getting in the way. What about your traditions? Are you able to express your true self? Are you finding the “normal” life full of frustration and anxiety? Are you struggling to make ends meet, financially and in health and relationships? What if there was a better way? What if you could determine the outcome you desire? What if the old ways proved restrictive and releasing those set you free? What if you could live your own life and express your inner being through that which gives you joy and satisfaction? These are the questions we were faced with in the transition of our lives and we share our experiences and how we became aware of the seven levels of awareness. We explain how our thinking changed and what actions we took in order to set the course of our own lives. 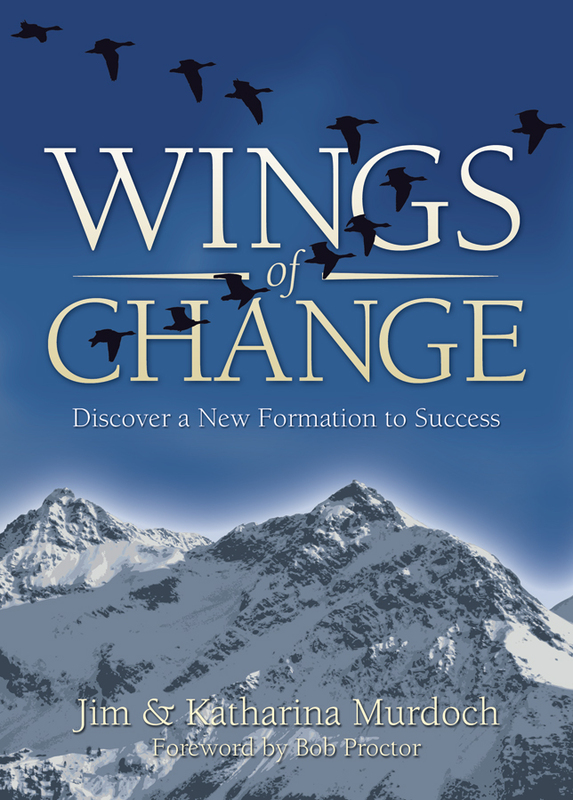 In Wings of Change you will find you associate with similar circumstances and challenges. Here you will read what helped us and what can help you too. Discover the seven levels of awareness for yourself. A parallel parable of a family of geese is both entertaining and enlightening as they live out the same situations and make the same life changing decisions. Follow Jonathon and Connie as they lead you to discover your formation to success. Hi, thanks for asking. Wings of Change has been pulled by the publisher. However I will be self-publishing this book soon. 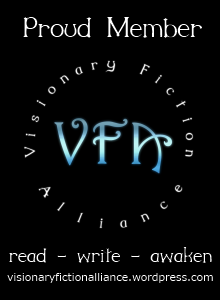 Stay in touch to know when it will be available by joining the newsletter. 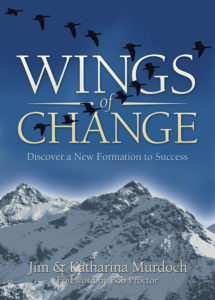 Hi, Wings of Change is now available in a fresh new independent release.